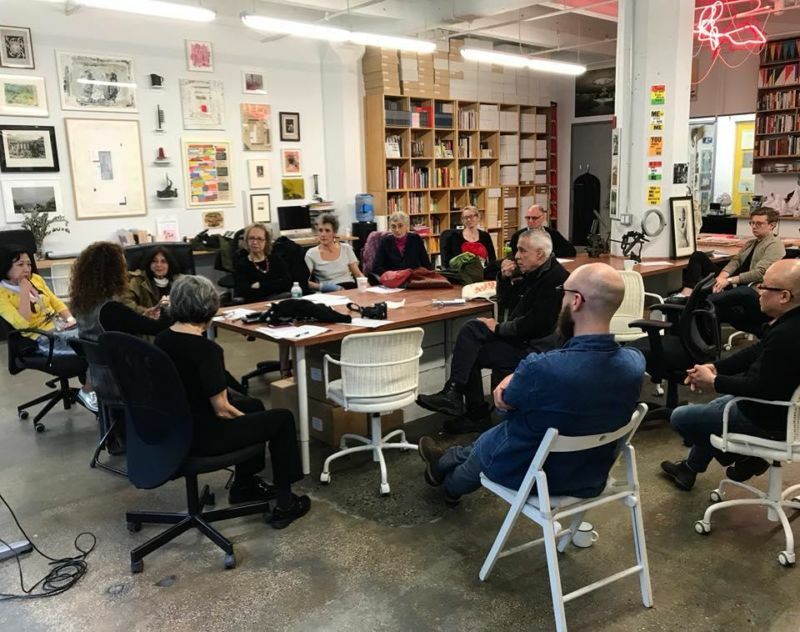 AICA-USA's 2019 Annual Meeting will take place Friday, May 17 at the School of Visual Arts. Related programming includes a panel discussion after the meeting and a gallery tour the following Saturday. The full schedule is below. This talk gathers four art writers who began their careers in the 21st century, having entered the field during or shortly after the 2008 economic collapse in the United States. Panelists will discuss the particular challenges contemporary art writers face, including student debt, material precariousness, an oversaturated job market, a general lack of editorial attention or guidance, the prevalence of online publishing, and more. Along with these challenges, panelists will consider what possibilities exist for criticism in our moment. Additional topics include paid and unpaid opportunities available for art writers and how writers new to the field might find unique platforms for their work. Join us for a conversation among professionals who have experienced the first years of their writing careers in this particular moment, reflecting on how this has been and what can be done. Presented in partnership with SVA BFA Visual & Critical Studies and MFA Art Writing. A guided tour of the current exhibition, Destruction and Transformation: Vernacular Photography and the Built Environment by AICA-USA member Felix Ho Yuen Chan. We will meet at the gallery.